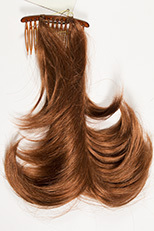 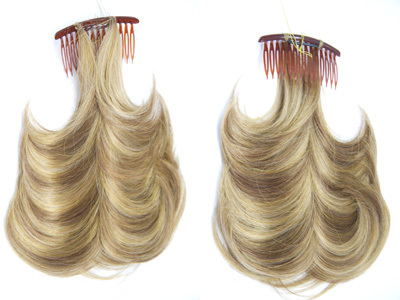 Two layered, slightly wavy straight fox tails, (hair attached to bendable wires), which are 12 inches in length. 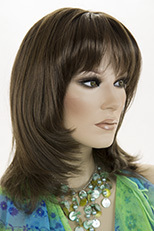 Perfect for adding volume and length where you want in the shape you desire. 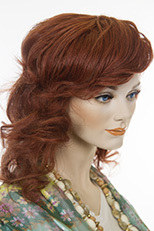 Attaches with a comb. 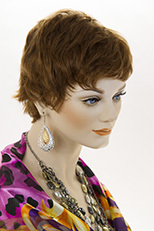 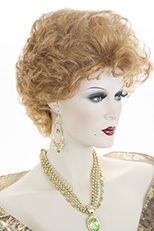 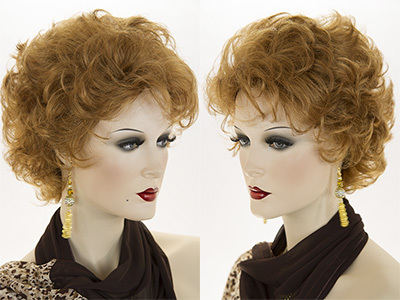 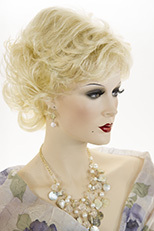 The hair is made from the finest modacrylic, Kanekalon fiber origin Japan.